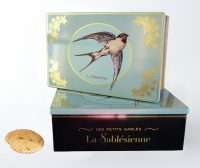 La Sablesienne Bird Tin online. In July 1670, the Marquise de Sablé was invited to the court and brought with her a multitude of small biscuits that the brother of the King Louis XIV enjoyed so much that he ordered the famous Vatel, maître d’hôtel of the Prince de Condé, to serve the biscuits with his breakfast every day. The biscuits were named the Sablé after the Marquise. The savoir-faire of the authentic Sable has been transmitted through the centuries and is now perpetuated by La Sablésienne. 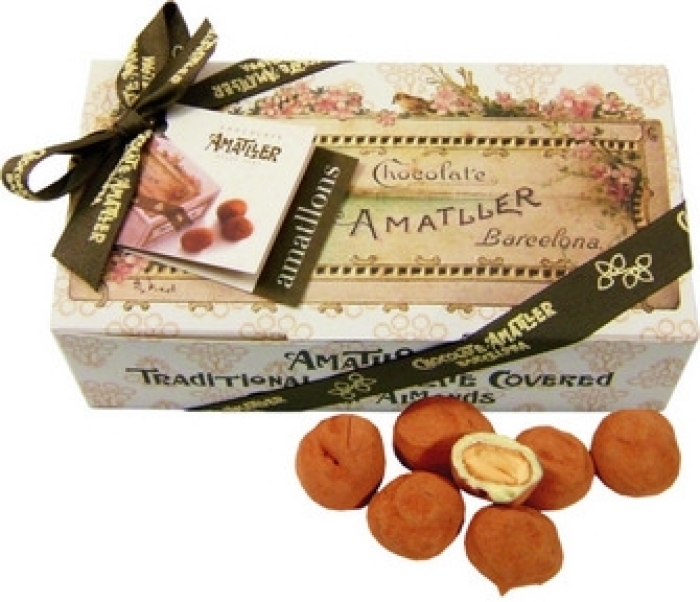 Established in 1962 La Sablésienne continues the long established art of French biscuit making by conserving a traditional method of production; the biscuits are baked on metal trays and collected by hand. All ingredients are free from preservatives, artificial colours and flavours as well as many of them being sourced locally.